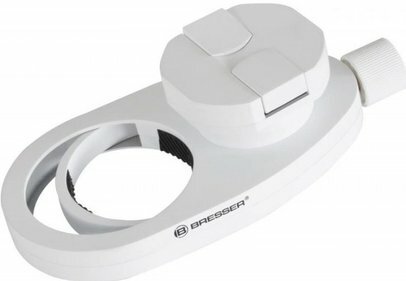 This compact NG Dobson telescope is developed by National Geographic, the famous American geographic society. 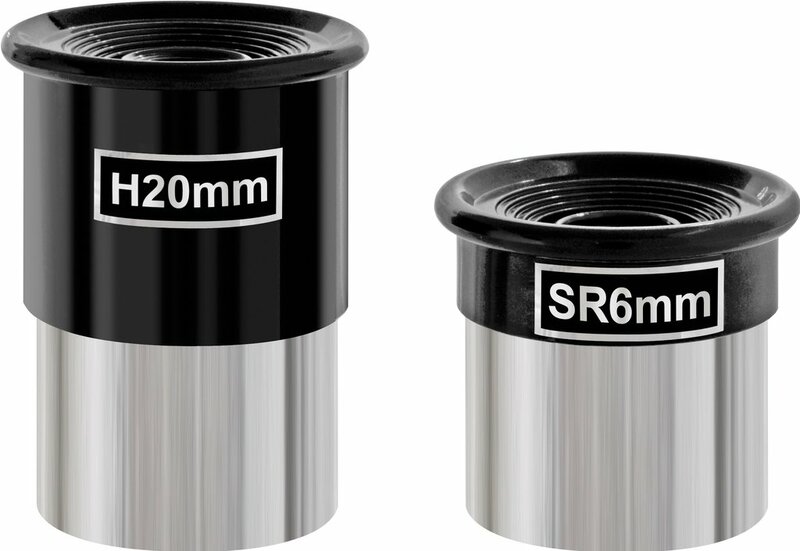 This telescope has a lens diameter of 114 millimeter and therefore captures a lot of light. This enables you to also see the less bright objects. 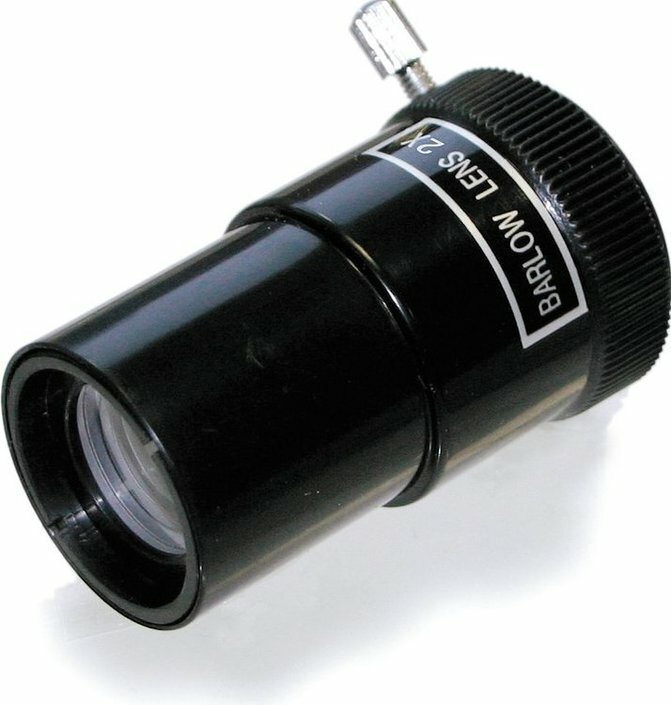 The focal length of this telescope is 500 millimeter. 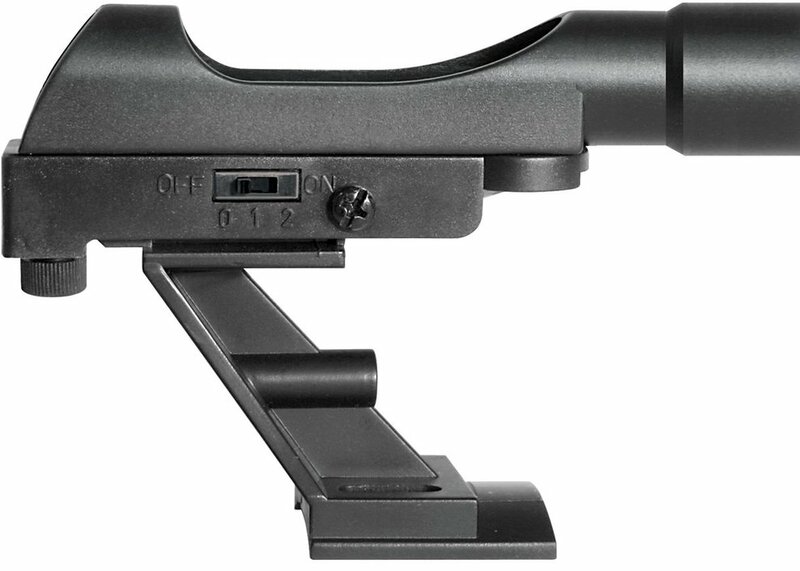 The National Geographic 114/500 is easy to setup, so you can quickly start observing the sky. This Dobson telescope is provided with a LED red dot viewfinder. 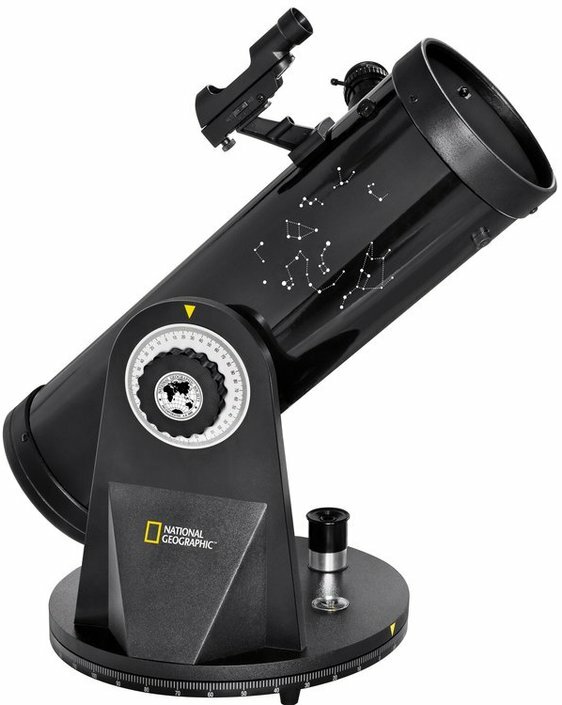 With this National Geographic compact telescope you can see the moon and its hundreds of craters and planets, including Jupiter and Saturn. This Dobson comes with astronomy software. This CD-rom will help you get started in the world of astronomy. 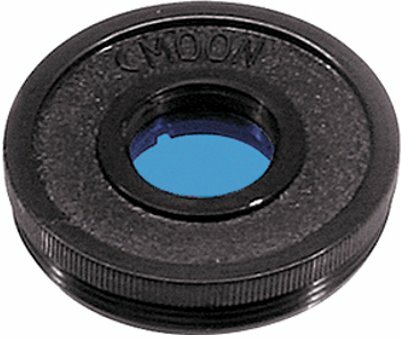 With the telescope you also receive a viewfinder, two eyepieces, a Barlow lens and a moon filter. 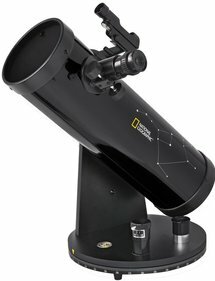 Write a review By sharing your experience with the National Geographic 114/500 Dobson Compact telescope, you can help others (perhaps still doubting customers) with making a good choice.